Puerto Plata Village's all-inclusive package includes unlimited water sports like kayaking, snorkeling and sailing. Puerto Plata Village is an all-inclusive resort located inside the Playa Dorada Complex in Puerto Plata, on the northern coast of the Dominican Republic. The resort is steps from the beach, shopping and nightlife. There are 385 rooms at Puerto Plata Village. Standard rooms feature two double beds, air conditioning and TV. Superior rooms have balconies and mini-fridges, while master suites offer sitting areas and private patios. There’s a buffet restaurant and two themed restaurants onsite — La Pinata serving Mexican dishes, and Rigoletto featuring Italian cuisine. Guests can also enjoy snacks and drinks at the pool and beach bars. Puerto Plata Village offers lots of activities, including a kids’ club, bicycling, and unlimited water sports. Nightly entertainment includes free entrance and unlimited drinks at Ambrosia Disco. 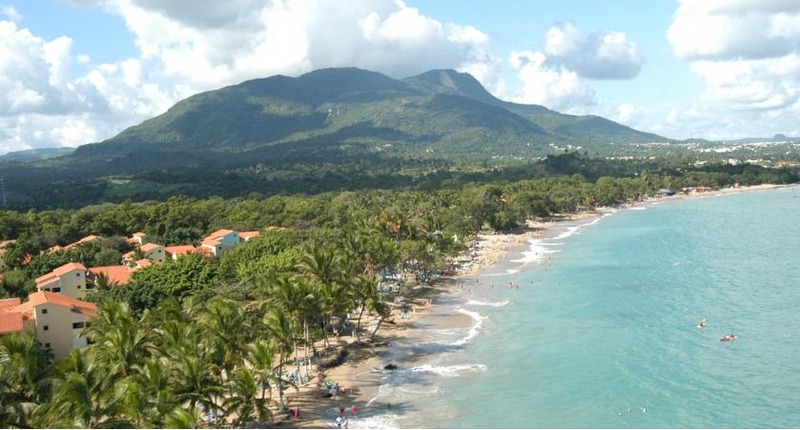 Puerto Plata Village is located just 20 minutes from Puerto Plata Airport (POP). For more information, visit Puerto Plata Village’s website.